New home in Golden Gate Estates. 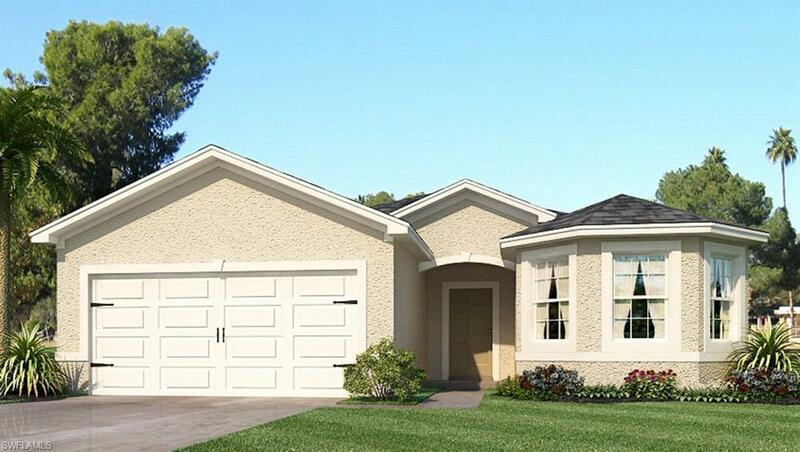 This spacious single story home features 3 BR 2 Baths and 2 Car Garage with spacious living area and eat in kitchen. Includes 18x18 tile in all living areas and carpet in the bedrooms in neutral decorator colors. 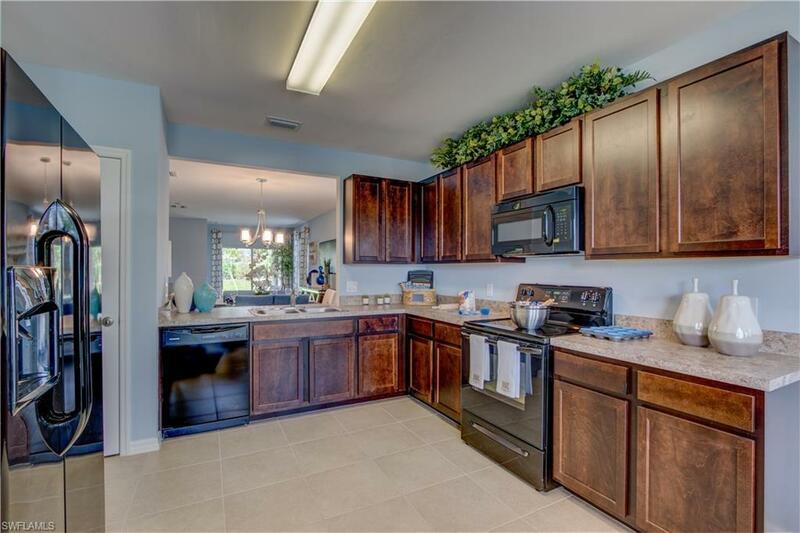 This home comes complete with stainless appliances, washer and dryer, blinds on all windows, rain gutters, irrigation system, storm protection panels and an elegant and huge brick paver driveway and lanai. 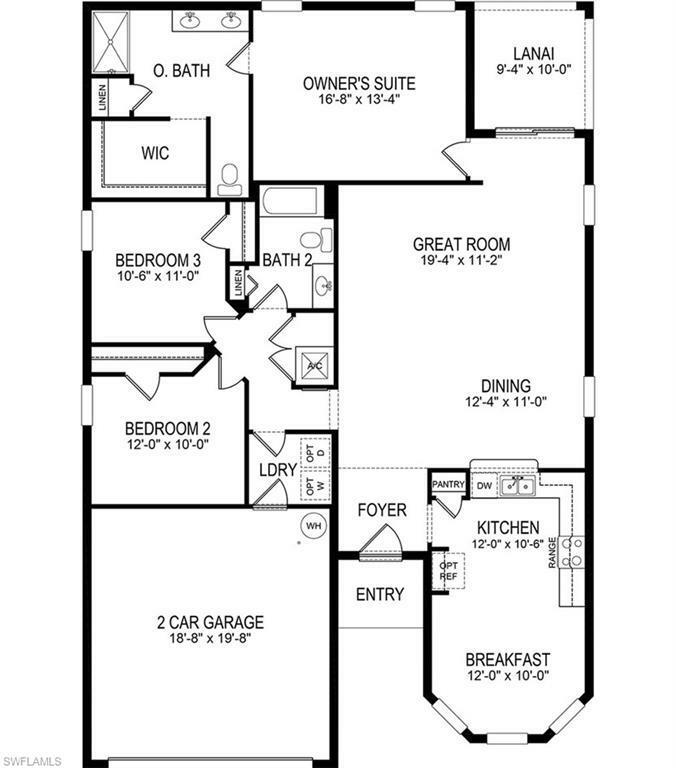 Large master suite, with huge walk in closet. The master bath includes dual vanities, and separate water closet. This home sits on 1.14 Acres of land with plenty of room for a pool, boat and RV. 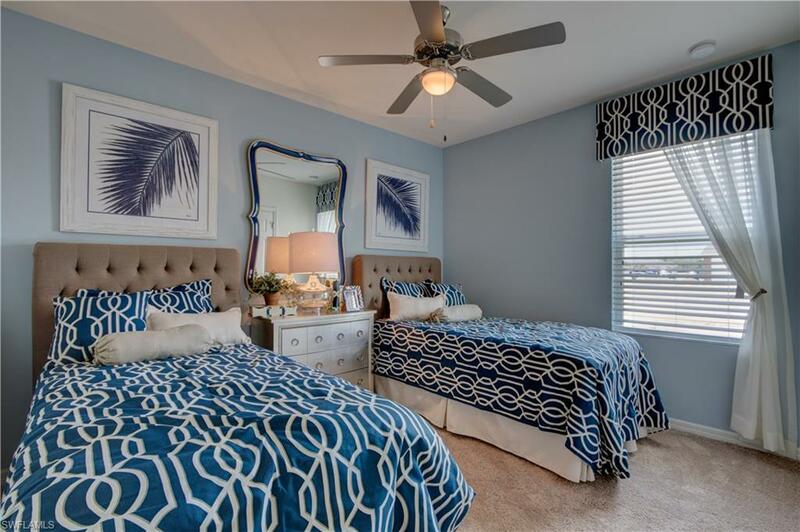 Conveniently located within minutes to the new Publix, beaches, I-75, schools, and the new NCH Hospital. Centrally located between the pristine beaches of Naples/Marco Island and the Everglades National Park. Generous Seller contribution towards closing costs when financing with preferred lender or purchasing in cash and closing with the in house title company. Selling Fast Hurry dont miss this opportunity! !